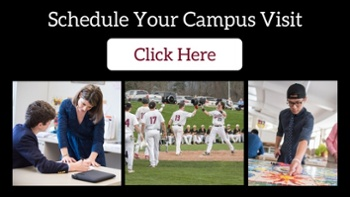 Situated in the Northwest Corner of Connecticut in the Berkshire hills, Salisbury's location provides the ideal educational setting and extracurricular playground for young men, and is the epitome of culture, convenience and comfort for parents. Our rural surroundings create the perfect atmosphere for contemplating the classics, exploring cutting-edge science and technology or learning business skills that give students a key advantage in a globalized economy. With 725 acres of forest, open land and lakefront, Salisbury offers boys the opportunity to reconnect with the outdoors and the ability to learn and grow in the independence of nature. It is common for teachers to make use of our setting for inspiration and self-discovery. Our Forest Science class frequently steps into the woods to take core samples of trees, our Field Studies class dons hip waders as they discover vernal pools, our Environment Science class installed a weather station to track patterns and forecast weather events, and our English classes often move outdoors to draw inspiration from the natural word. Students are afforded the ability to tune out the distractions of today's world and become lost in the wonder of the natural setting. 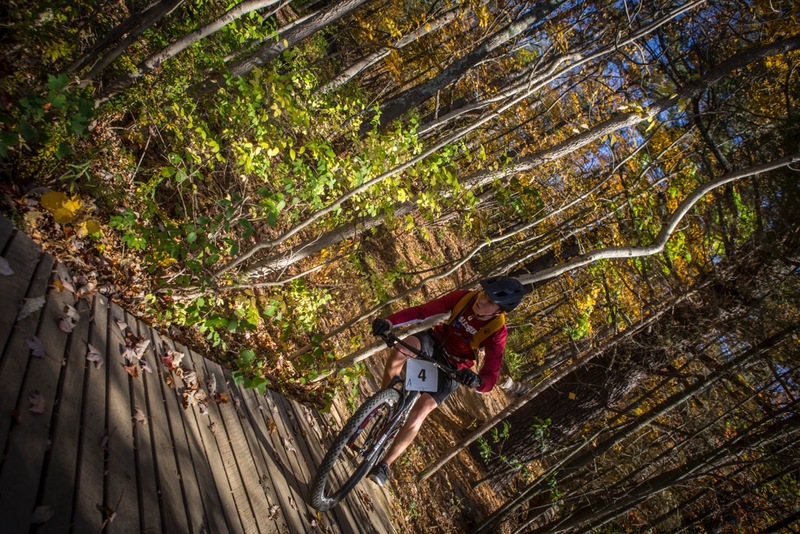 Beyond academics, students will often leave behind the distractions of technology to bike more than 6 miles of trails, to fish on our lakefront, or to hike the stretch of Appalachian Trail that borders campus. 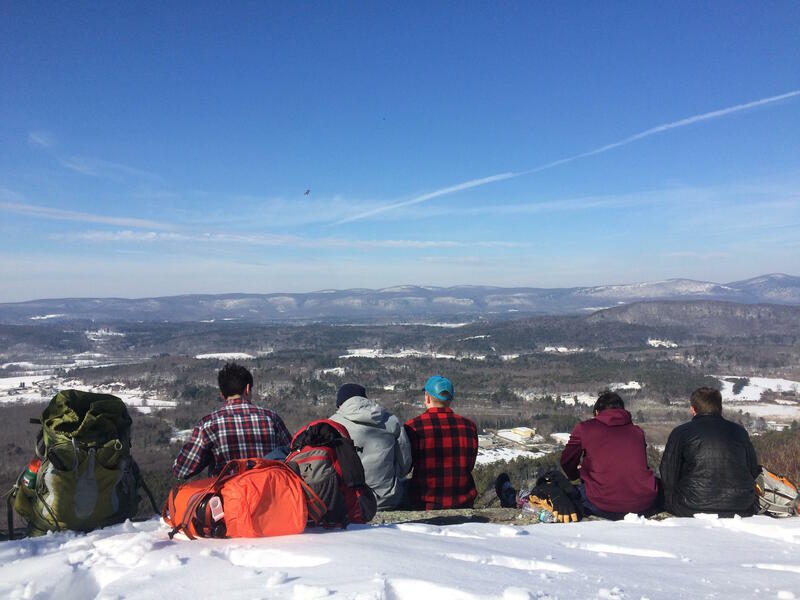 On the weekends, students take part in off-campus trips to local ski areas or rivers for canoeing and fishing trips. These moments of self-discovery foster a kinship and independence unique to the educational experience. Our unique location at the juncture of Connecticut, New York, and Massachusetts draws influence from the East Coast's largest metropolitan areas lending a sophistication and a cultural, educational and political liveliness to the region. Our School community regularly benefits from impactful guest speakers, music festivals, art exhibits, and culinary experts drawn to the region. This cultural exposure inspires and introduces our students to diverse perspectives and fosters cross-curricular connections. With 9 neighboring independent schools within an hour's drive from campus (including 4 all-girls schools), schools will welcome one another to academic events as well as social events, thus providing our boys with a broader community of young adults with whom to connect. y access to Metro NorthTrain stations, families can travel to and from campus with ease. The School provides transportation to JFK International Airport and Bradley International Airport in Hartford, CT during vacation periods to enable our students accessible travel options. Several comfortable and charming inns and hotels provide our visitors with places to stay as they spend time near The Hilltop. And, the abundance of local farms translate to restaurants that won't disappoint (and deliver to campus too! ).